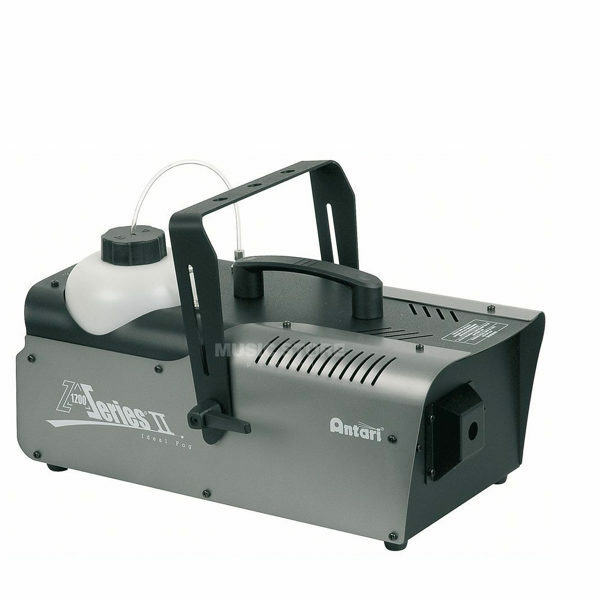 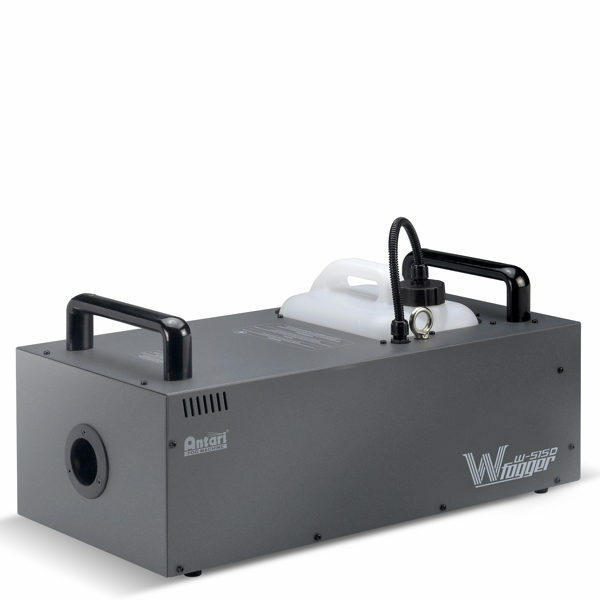 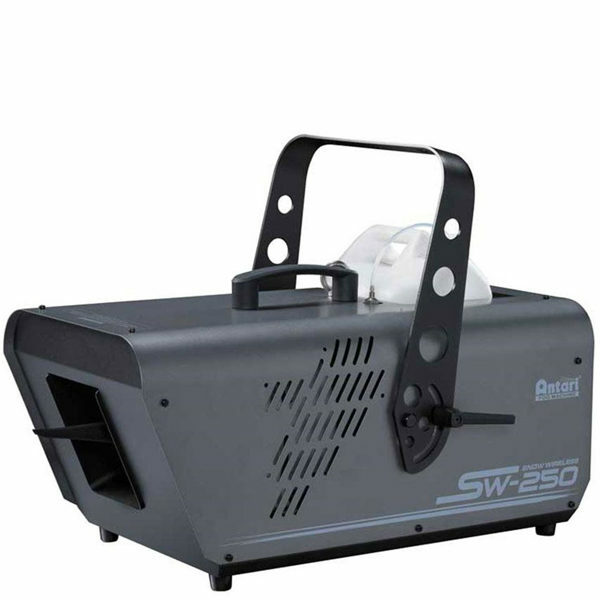 Powerful Smoke Machine, Great features such as a very short heating time, adjustable fog density. 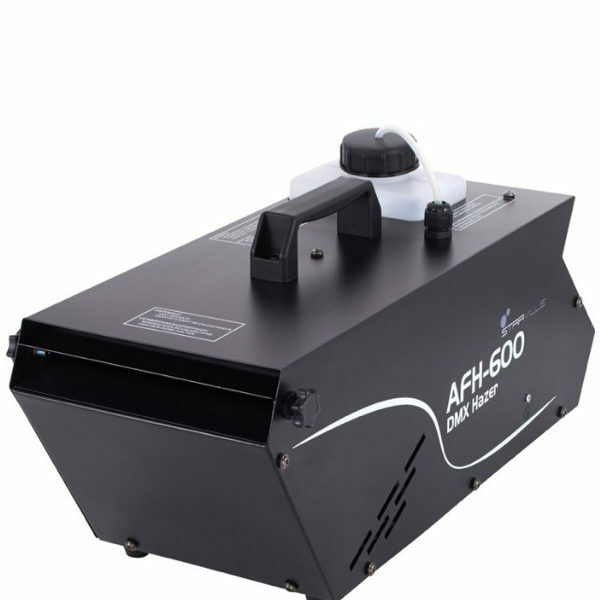 the AF-150 is suitable for medium-sized theatres, clubs, discos, multi-function remote control to discharge amount and a Timer Interval set effortlessly. 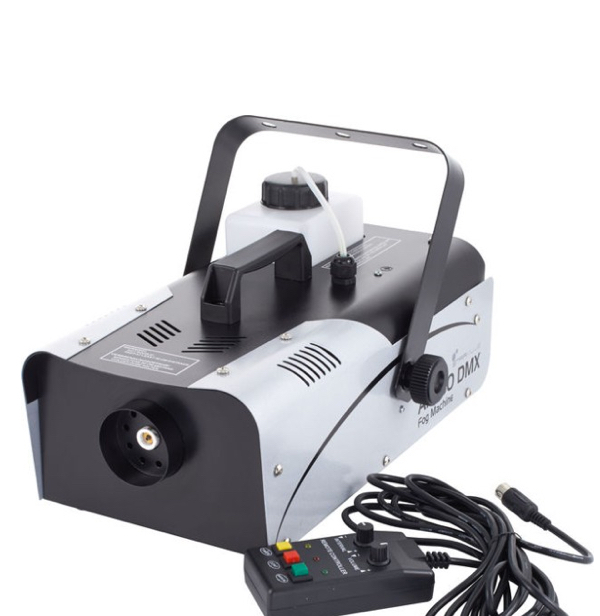 The integrated DMX512 interface, also allows Control via any standard DMX controller.